The Senator Ahmed Makarfi faction of the Peoples Democratic Party has said it would not forget the role Jimoh Ibrahim played in frustrating its campaign in Ondo State and warned Senator Modu Sheriff against posing as the party chairman. The faction stated this in a statement by its National Publicity Secretary, Dayo Adeyeye, on Tuesday. “We wish to state categorically that in consonance with Judgment of various Courts, which Ali Modu-Sheriff and his team of confused travelers have not bothered to appeal, the former Borno State Governor is not the Chairman of our Party, the PDP,” the statement said. Based on the judgments, the statement warned that Sheriff and his supporters risked jail terms if he continues to present himself as the leader of the party. It said, “The Courts have spoken, and their pronouncements are binding. However, those who wish to spend the rest of their lives behind prison bars may continue to utter heresy against the Court. 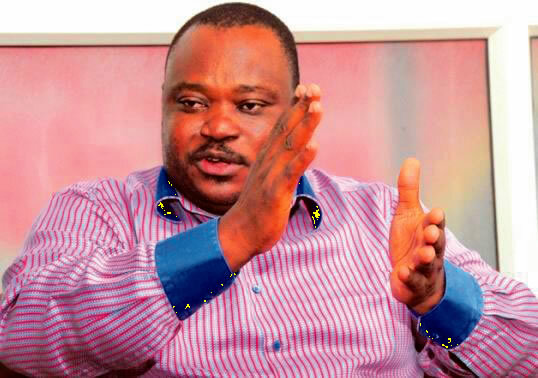 While speaking on Jimoh Ibrahim’s role in the election, the Makarfi faction of the PDP said, “We won’t also forget in a hurry the ignoble role Barrister Jimoh Ibrahim played in scuttling our campaign for the Ondo Election. “We also know those who pushed him forward for the hatchet job. “We are amused that the agents of darkness used by the All Progressives Congress to cause confusion and frustrate our campaign for the Ondo Election, can accuse the National Caretaker Committee of impunity.